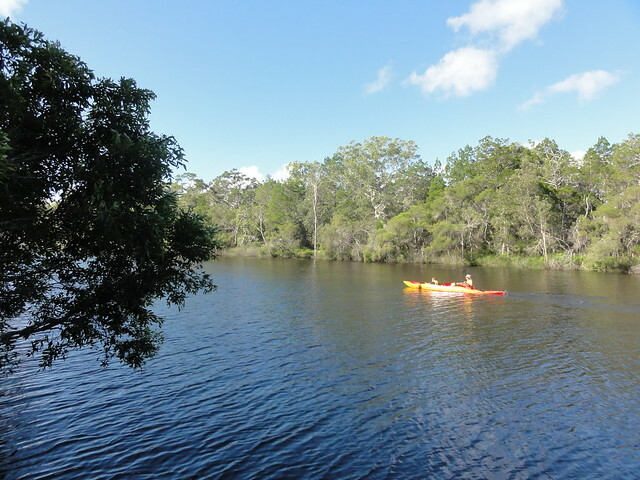 Noosa Everglades, also known as the River of Mirrors are an enchanting natural location. Queensland’s first UNESCO Biosphere Reserve. Tours operate out into the wild wetlands and offer unforgettable half-day and full-day wilderness cruises. 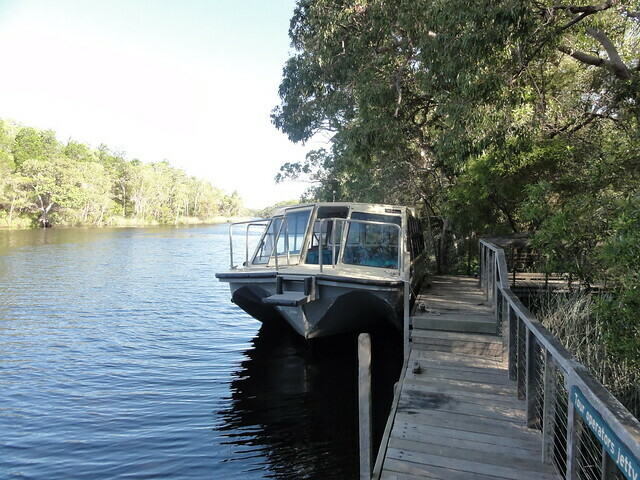 You get to cruise through the wetlands which are just bursting with life (over 700 animals and 1,300 different plant species, along with a huge variety of tropical birds) before making your way to the mysterious and tranquil mirrored waters of the Noosa Everglades. Tours take time out to explore the historic loggers’ camp at Harry’s Hut. Where you could enjoy a satisfying BBQ lunch and champagne or orange juice on the relaxing and comfortable boat tour or jump into one of the canoes for an intimate adventure out onto the magnificent waters. The tour finishes with a guided walk along the Fig Tree Point boardwalk which weaves through the surrounding trees.